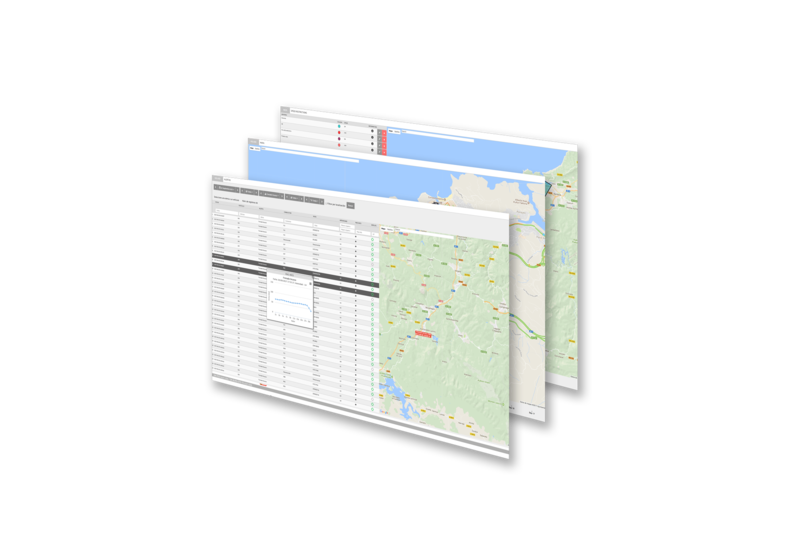 Understand the location and information of your fleet·s CAN bus data and manage the information with the best tool. iPanel - Fleet Management is our multi-brand fleet management system. A system capable of reading the information of the CAN Bus data of any vehicle model. iPanel - Fleet Management sends information based on real-time events, thus optimizing communications. These events are easily configurable, depending on the sending frequency, distance travelled or permitted values of the CAN bus data variables. iPanel - Fleet Management Big Data technologies enable us to analyse a great deal of information, and offer advanced analytical techniques for our users. We know that transport operators do not have time to analyse information continuously. That is why we have developed automatic reporting for them a tool for decision-making based on key data. The devices installed in the vehicles have activated Black Box functionality, to store all the CAN Bus data information, next to the position and the hour, every second. In the event of incidents requiring analysis of this information, iPanel - Fleet Management is used to download information remotely. The user can analyse the downloaded information using the visualization tools made available. For example, it may list brake activations, accelerator position and speed to see what the reactions were like before an accident. Ranking of vehicles based on their fuel consumption can be used to analyse which vehicle models behave best in specific transport operations. The system can be used to provide a fleet speed limit control system. Geofences with speed limits can be configured. Thus, when the vehicles are within the geofenced areas, exceeding the speed limit triggers an alert. 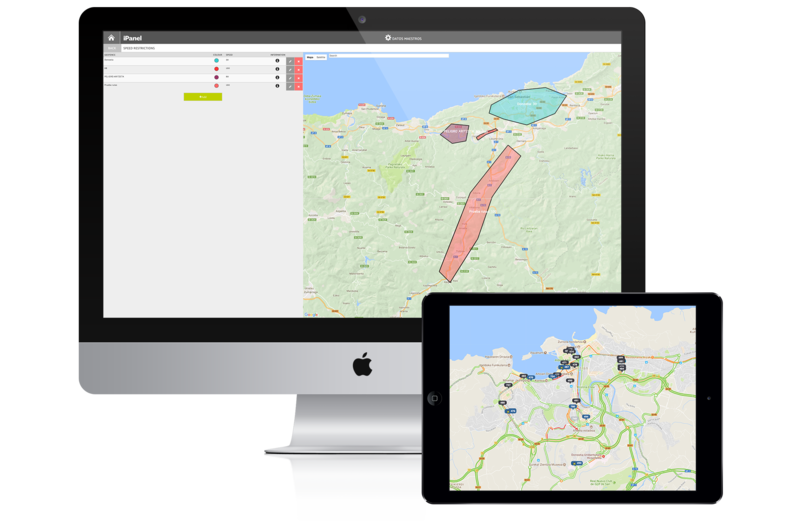 Position geofences help identify specific fleet in an specific geographical area. Geofences can be designed in urban areas, risk areas, workshops ... and events can be configured to be activated when entering / leaving the areas. Remote Black Box, with data stored every second and downloadable from iPanel.